I am pleased to have recently joined CBT Professionals and to be part of such an exciting and innovative team that offers such a professional and caring service. I bring with me extensive clinical and research experience. I have over 15 years’ clinical experience and provide treatment of adults in a broad range of areas, including depression, anxiety, bipolar, post-traumatic stress disorder, personality issues, substance abuse, anger management, grief and loss, adjustment issues, divorce/separation and couples counselling. I also have a particular interest in perinatal disorders and focusing on the bond between parent and infant. 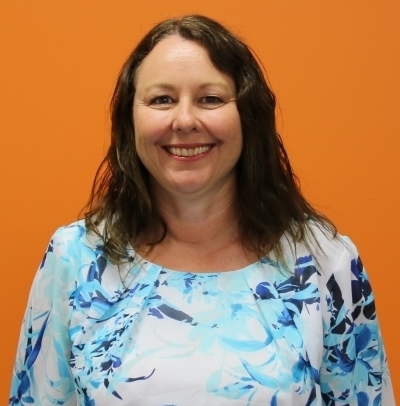 I commenced my clinical experience on the Gold Coast as a support worker for people suffering from schizophrenia and then moved on to Queensland Corrective Services working as a psychologist at Wolston Correctional Centre. As well as working in private practice, I have also worked for the Acute Care Team at Queensland Health. I have also worked at Griffith University in the Parent-Child Interaction Therapy Program (PCIT) and Parent Toddler Together (P-TOT) intervention program as well as working as a behaviour management specialist in a public primary school. My educational background includes completing my undergraduate degree here on the Gold Coast at Griffith University and finishing with first class honours. I was awarded the Griffith Award for Academic Excellence four years running and was awarded the Griffith University Postgraduate Research Scholarship. I completed my PhD with the focus of my research being divorce, interparental conflict and parenting and the impact of these factors on children. I have attended both national and international conferences presenting the outcomes of this research and have 12 publications in peer-reviewed journals. I have also worked as a lecturer and tutor at both Griffith and Bond Universities. I have been employed as a research fellow for various research projects and I am a STAP approved supervisor for psychologists. I like to think of my clients as the expert of their lives and working collaboratively with you, I use a holistic, client-centred, strength-based approach to assist with any issues you may be experiencing. I use evidence-based interventions using a cognitive behavioral framework as well as motivational interviewing and mindfulness therapies. To assist work bonding parents and infants, I utilise attachment based therapies.